One of the biggest mysteries on “Game of Thrones” is who, exactly, the Prince That Was Promised is. Melissandre thought that Stannis Baratheon was the prophesied hero, but it turned out she was wrong, and Stannis died. So, who is it really? 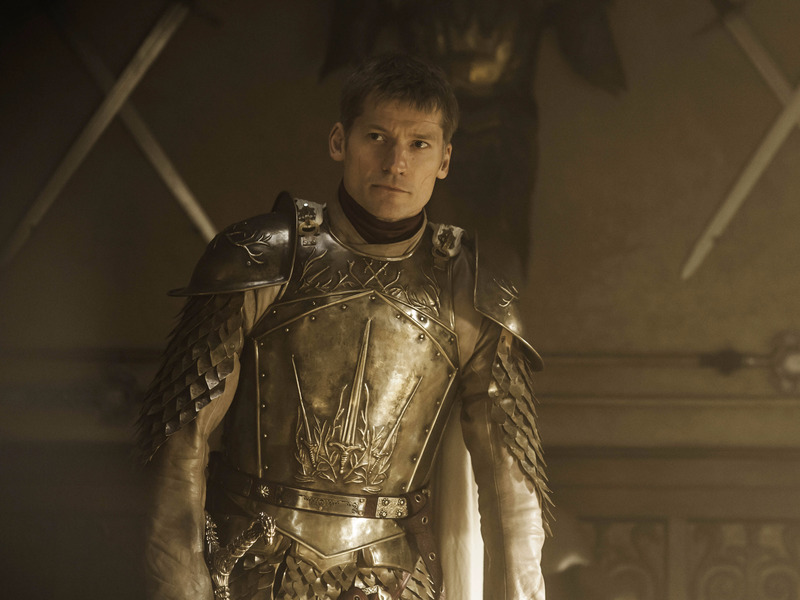 The Prince might — according to a few fan theories — be Jamie Lannister, of all people. It’s a stretch, but here it goes. So how does Jamie stack up? Well according to the Redditor rightslip, among others, pretty well. Sure, Jamie isn’t a Targaryen, but he did spill the last Targaryen king’s blood when he killed him. The bleeding star could refer to the seven-pointed star in the Sept of Balor — perhaps where Jamie will be when something transformative happens — and the smoke and salt could be fire and tears (whose tears they are might be a spoiler, so consider yourself warned). 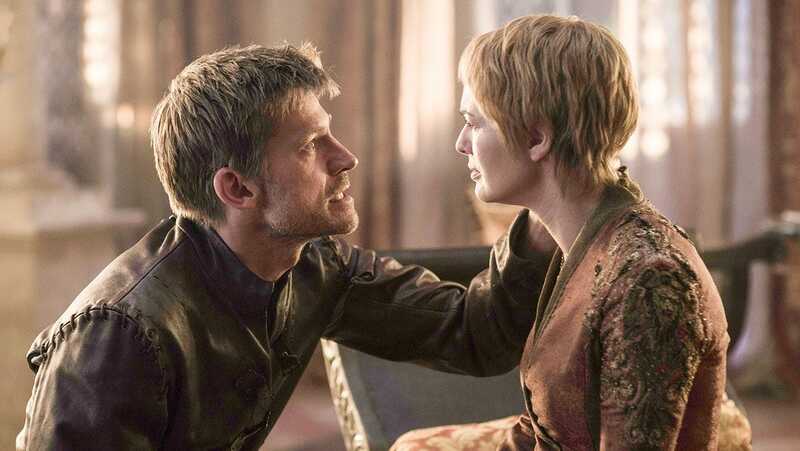 Cersei knows that the Mad King had stockpiles of wildfire — and the big theory is that she’s planning to use it to burn down part of King’s Landing to eliminate the High Sparrow and his crew. Jamie’s already killed once to stop someone from burning down King’s Landing. Could he do it again, underneath a bleeding star amidst smoke, flames, salty tears, and kill the love of his life with a flaming sword? Would it make him the Prince That Was Promised? Eh, our money’s still on Jon or Danny.